Cast your vote for the KISS song "Long Way Down" from their latest album 'Monster' as "Song Of The Year" at the 2012 Ultimate Classic Rock Awards. 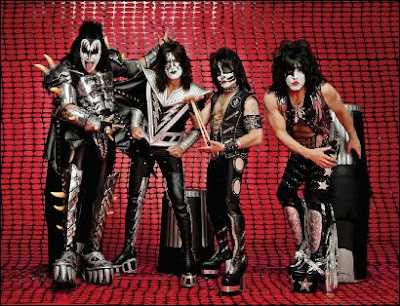 Click HERE to vote for KISS. 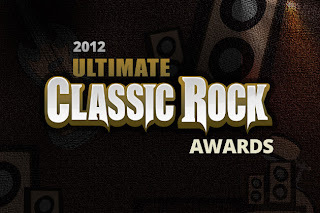 Also, vote for KISS and Mötley Crüe's "The Tour" as the 2012 "Tour of the Year" HERE. 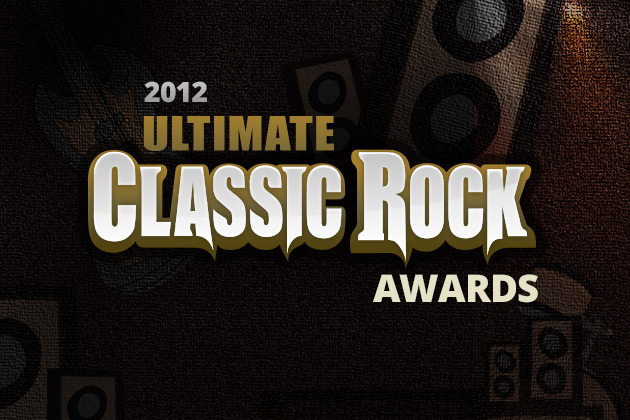 You can vote up to once per hour until the poll closes on Jan. 15, 2013 at 11:59PM ET.